Vodafone has revealed it will put on social-media driven events such as a "multi-sensory fireworks display" to replace its global sponsorship of McLaren F1. 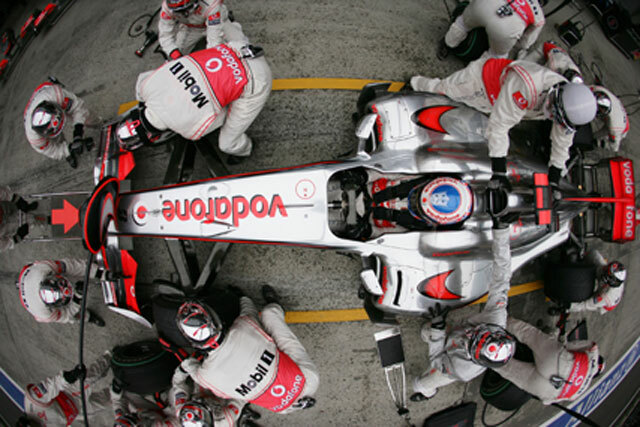 The ‘Vodafone Firsts’ own-brand engagement strategy will replace its traditional "badging" global sponsorship approach and will launch across all Vodafone markets throughout 2014. Vodafone’s new social media led approach will seek to focus on "people doing remarkable things for the first time" and will be supported by Vodafone’s technology and connectivity. Barbara Haase, group brand director at Vodafone, said: "Firsts represents a radical break with almost a quarter of a century of Vodafone-branded badged sponsorship. "Firsts is designed to reflect a sense of empowerment and excitement by using our technology and connectivity to enable a diverse range of people to achieve their remarkable ambitions." Vodafone says it will activate its first "First" in London on New Year’s Eve with a "multi-sensory" fireworks display it has made in collaboration with the Mayor of London and food scientists Bompas & Parr. The fireworks display will attempt to create a show thousands of attendees will be able to "see, taste and smell" and will be supported by an augmented reality app for those who are unable to attend. There are three tiers to the Vodafone strategy, including ‘global Firsts’ that will target people in multiple countries; ‘local Firsts’ that focus on events that will resonate with one particular country, and ‘personal Firsts’ that appeal to individuals’ ambitions. Additional Firsts that have been planned include a sportswoman taking steps to protect some of "the world’s most vulnerable women"; a professional surfer attempt to achieve a lifetime ambition; a musician creating a recording with sounds from remote locations, and a "revolutionary approach to conducting an orchestra".